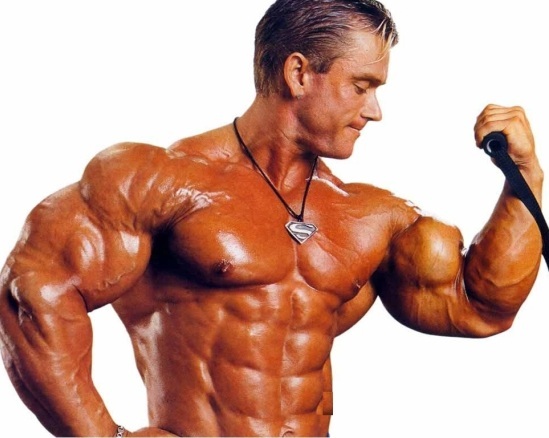 Home BODY BUILDING How has Technology Aided in Body Building? If you have been into the domain of fitness and body building, you must know how difficult it was initially when the task was solely dependent on the manual machines. 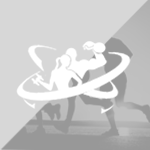 Science has brought innovation, which lead the fitness industry to a different level now. Horizontal chest press machine – This machine is a boon for body builders as they target the chest area, shoulders and triceps. 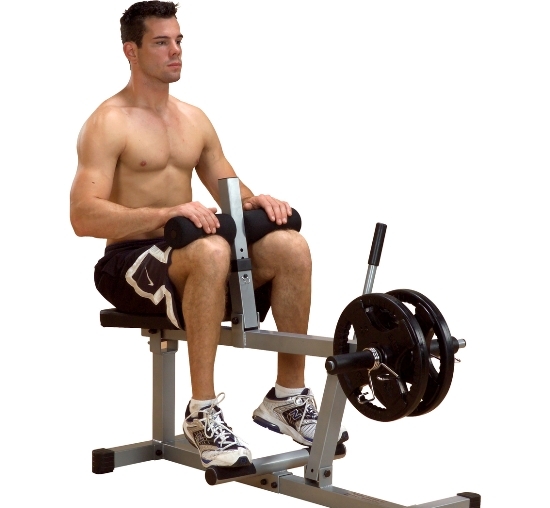 Seated Calf Raise – This machine aims at toning the calves and keeps your lower legs in shape and also flexible. Leg Adductor – Targeting your inner thighs, this machine is used by bodybuilders to get muscular thighs. 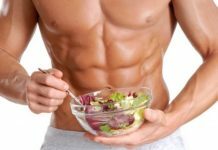 Abdominal Crunch – This is a MUST DO machine for the body builders as this is where you can create your 6-pack body! You can avoid the neck-tweaking sit-ups and yet have a fantastic body. Muscle building whey protein powder – No one knew about this kind of protein unless researches brought it to us. The amino acids in whey help in muscle growth and restoration. Post work out recovery drinks – These drinks are specially made to replenish the nutrients you lose while sweating through a work out. They contain carbs and other essential nutrients aiding in muscular recovery and growth. The complete package of these essentials has been possible only because of technological advancement. Ice bag with strap – This gadget has been very useful for people who have mild aches yet need to do the work out schedules regularly. 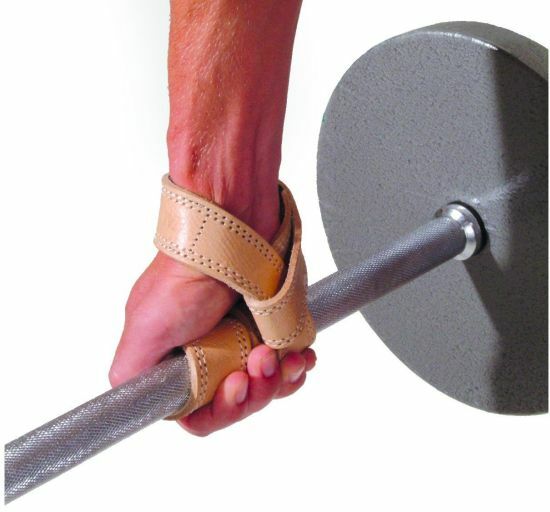 During your body building days you would need this bag if there is a slight injury or nagging joints. Manual ice compression can be a substitute but that will not be affective and feasible in a gym; while this is! Liquid Chalk – Getting a good grip over your weights is essential for body builders. 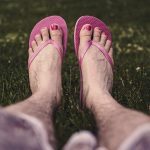 Sweat and grease often makes this difficult – here is this science gifted solution of liquid chalk that if rubbed on your palms ensure of a tight hold. Apps – Today you get apps for every activity and for body building as well there are plenty of apps like Nike+, Stava, TechnoGym, and many more of diet tracking and anatomy apps. Body building is a continuous practice and for some it’s almost a meditation; technology is developing each day to bring on many more discoveries to facilitate this process. Deadlift – A Power Lifting Exercise For Your Overall Body Development!